Jennifer is the Executive Director of EdPro Development, Inc. She transforms learning environments so children and youth can thrive! 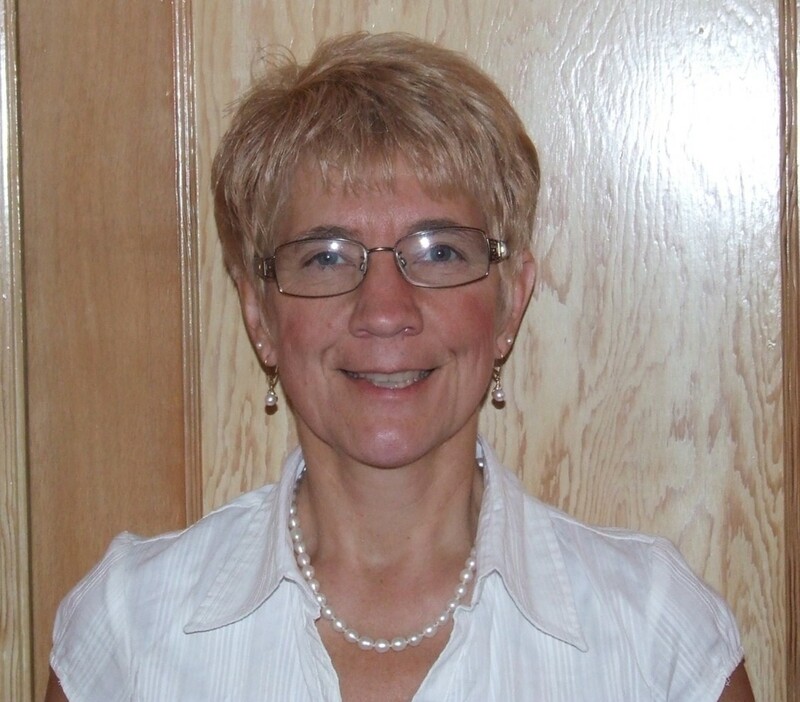 Jennifer is an established educational leader and professional developer. She is known for her passion toward research-based, data-driven pedagogy to support all students. She is a systems change facilitator with a proven track record of supporting schools and districts to change educational practices, establish systems for supporting practices, and use data collection for ongoing monitoring and evaluation. Jennifer is a dynamic professional developer, presenter, teacher, administrator, entrepreneur, advocate and student champion. Over the past 30+ years, Jennifer has partnered on an ongoing basis with over two hundred schools and hundreds of teachers – general education, special education, and career and technology education, and paraprofessionals, as well as parents – by using evidence-based instructional and behavior support practices uniquely customized to individual students’, teachers’, and schools’ needs. She has (a) taught and co-taught a variety of methods-related courses at the collegiate level, (b) presented at local, state, and national conferences and workshops, and (c) provided ongoing professional development and technical assistance on a wide variety of educational topics. Jennifer received her B.S. from Bowdoin College, her M.S. from George Peabody College of Vanderbilt University, and her Ph.D. from Vanderbilt University. She is a member of the Association for Supervision and Curriculum Development and the Association for Positive Behavior Support and is a lifetime member of the Association for Persons with Severe Disabilities. She is a national SWIS facilitator trainer. Jennifer enjoys gardening and being outdoors. She is an avid animal advocate and adores her two long coated German Shepherds and four cats. Jennifer wants to make a difference in our children’s lives. Connect with her on LinkedIn. 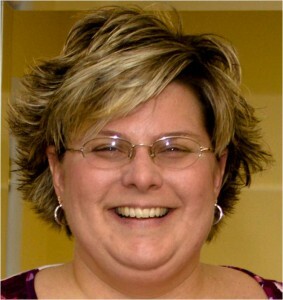 Melissa Brown is a dynamic educator who has a proven reputation for working with adults and children as a professional developer with EdPro Development. Melissa is a proud graduate of the University of Tennessee where she achieved a Master’s of Science in Education. After teaching at the high school level she went on to become one of Tennessee’s premier educational consultants working in over 200 schools across at least 50 schools districts. Melissa’s specialized in pedagogy—if something needs to be taught to anyone, including students with disabilities, students with behavioral challenges or students who are the best and brightest, Melissa has the strategy to make it happen! Melissa is probably best known for connecting with audiences and teams as she presents and collaborates. She often says if it’s not going be fun she does not want to be involved. Melissa is a member of the Association for Positive Behavior Support, The Association for Supervision and Curriculum Development, a lifetime member of TASH, and a is SWIS facilitator trainer. In addition, she is a national consultant on positive behavior support. Melissa understands the intricacies of how schools work and the needs of students and the adults who serve them. She currently splits her time between her native East Tennessee and her adopted home of Southern Maine. Connect with Melissa on LinkedIn.